From Drawing board to reality in 21 days – On time Every time. 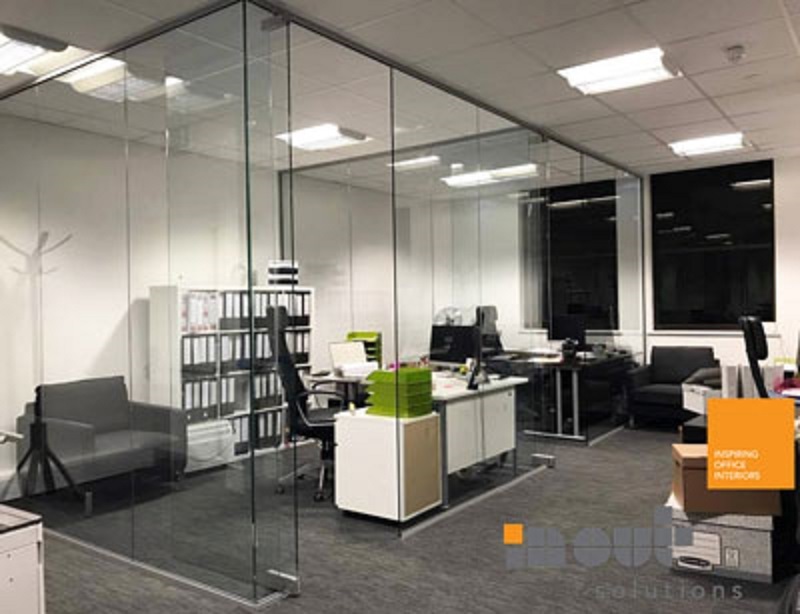 Lauren Industries provides a nationwide service for office refurbishments, the installation of mezzanine floors, together with handrails and steel staircases. Lauren Industries Limited provides a wide range of steel staircases, cat ladders and walkways including both internal & external options. Turnkey Packages that takes away our problems of co-ordinating these various trades. Mezzanine Flooring for all Industries Nationwide. Over 25 Years Industry Experience. Lauren Industries – Specialists in Office refurbishments and mezzanine flooring installation. We offer a turnkey system package where we supply and install the mezzanine floor as well as the office partitioning systems, including suspended. All mezzanine floors are fully designed on a CAD system and conform to building regulations which Lauren Industries can obtain on your behalf. We will design office partitions with fire regulations in mind along with the structural design of the mezzanine floors, so approval of the total building regulations is made easier.